Click the icon to be redirected to Hamilton-Wenham's Edmodo Login / Registration page! Click the icon to be redirected to Google Drive! 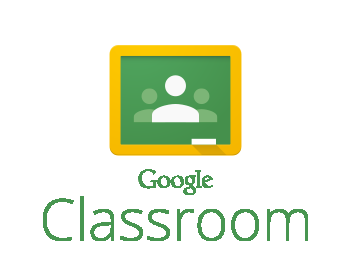 Click the icon to be redirected to Hamilton-Wenham's Google Classroom! Click the icon to be redirected to Hamilton-Wenham's Pupil Pages Login page! Click the icon to be redirected to Hamilton-Wenham's Aspen Login page! Click the icon to be redirected to Khan Academy! Click the icon to be redirected to Dropbox! Click the icon to be redirected to Prezi!